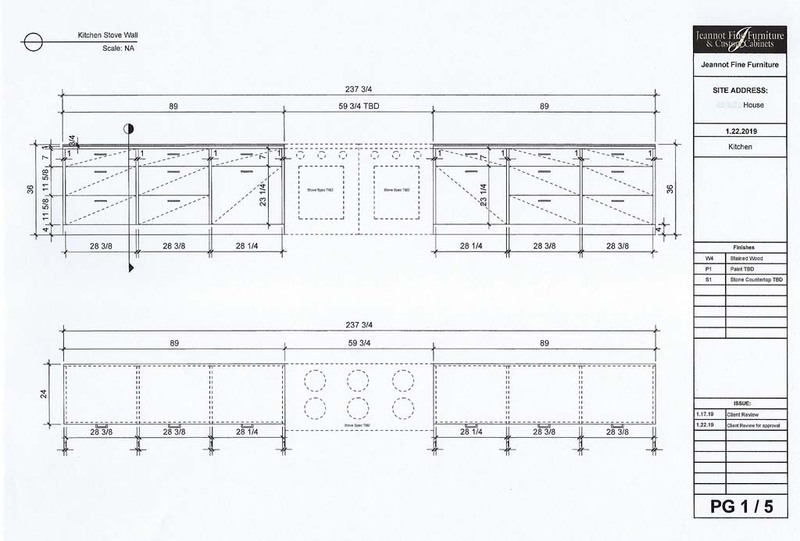 Jeannot Custom Cabinets starts with a CAD drawing for approval. We work off of clients sketches or pictures to get to the CAD. Any changes that need to be made are corrected. All details are worked out and decided including adding accessories like a trash pullout or files. Then the CAD is used for production. Production is approximately 8-10 weeks. Finish samples are decided on and a color strike off is included for approval. The cabinet then goes into finishing and will be ready for delivery. 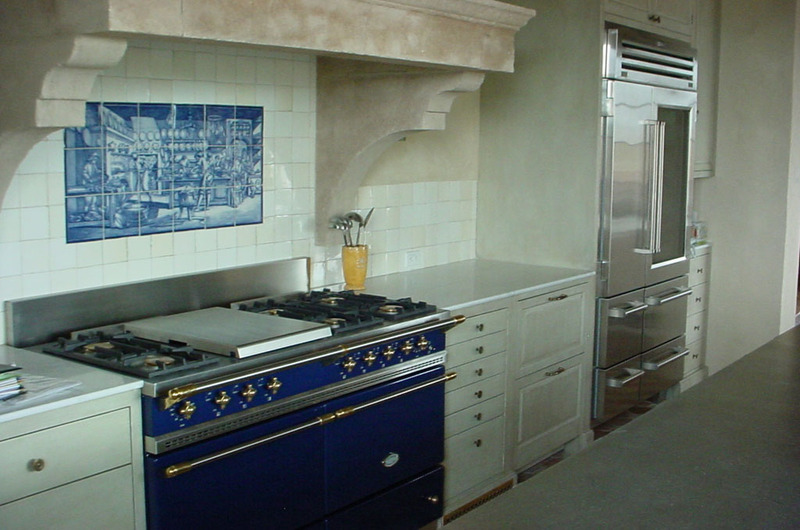 We look forward to working with you on your next cabinetry project. Jeannot Fine Furniture invited ASID LA to join them for the day to learn the art of carving. Stations were set up and the Designers were able to try out carving their initial onto their own paperweight.